The scope of the planned investment is a total of SEK 70 million, provided milestones are met. The two partners become very important partners for development, installation and establishment on the wind power market. An investment plan has also been developed for the continued development and installation of SeaTwirl S2-1MW, the next generation of wind turbines. The issue to the partners is SEK 70 million to share price SEK 65 (the average closing price of the last 20 trading days is SEK 70.60, which gives a discount of about 8%) and the investment will take place in tranches based on fulfilling milestones. When the milestones are met, the new owners will own approximately 38% of the company. 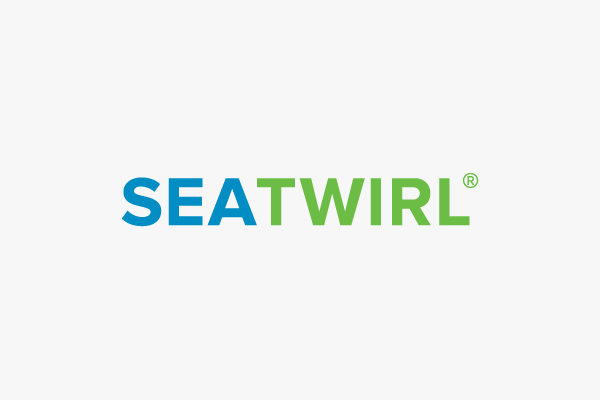 These two partners will contribute to a very high degree to SeaTwirl’s development and establishment in the market. Therefore, the Board of SeaTwirl AB sees it as reasonable that the new partners receive the discount on the share price. SeaTwirl is now planning for installation and market introduction of full-scale turbine SeaTwirl S2. To ensure success, SeaTwirl sought specific experience and expertise in establishing and operating wind farms. It was also a key for SeaTwirl that future partners also became part owners. One partner from Norway, a medium-sized company that has extensive experience from the oil and gas industry, contributes with development, service and installation in the sea. The other partner, a medium-sized European player, who has built offshore wind farms, contributes to the development and future establishment of wind farms. More information will be communicated if / when the Letter of Intent is signed.